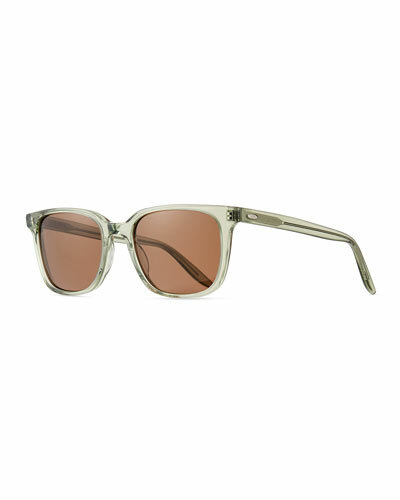 Launched in 2007, Barton Perreira’s eyewear instantly made its mark on the fashion industry with its vintage-inspired flair and eye-catching color combinations. 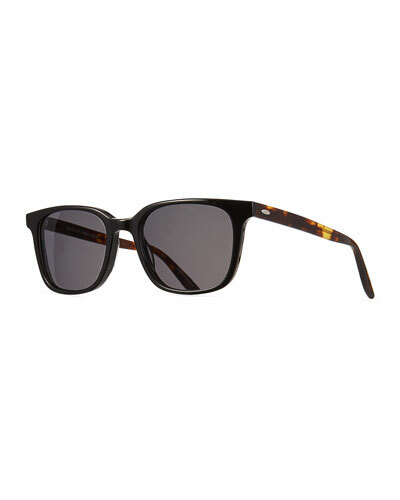 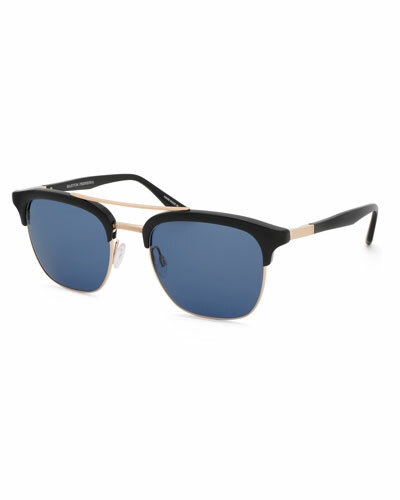 Popular with celebrities and fashion icons, the Barton Perreira sunglasses collection includes frames for men and women that are cool, easy, and complement all skin tones. Uniquely handmade by skilled Japanese artisans, the sunglasses in the brand’s collection are made in limited batches and packed with CR-39 lenses that protect the eyes from the sun. 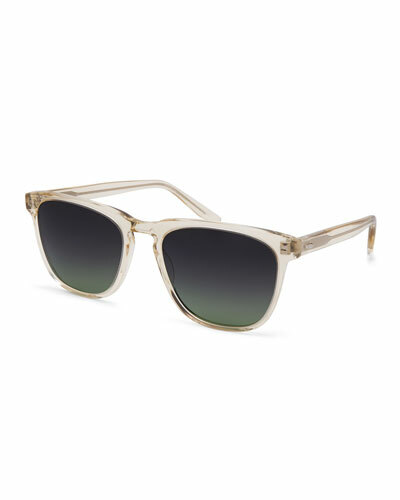 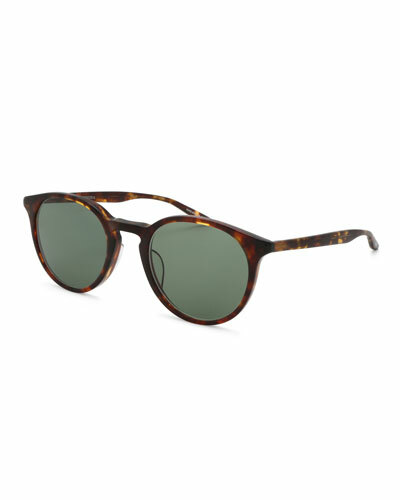 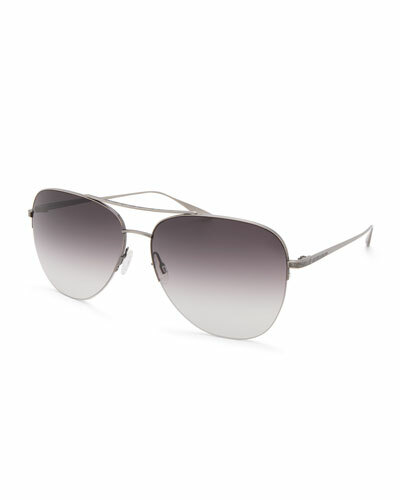 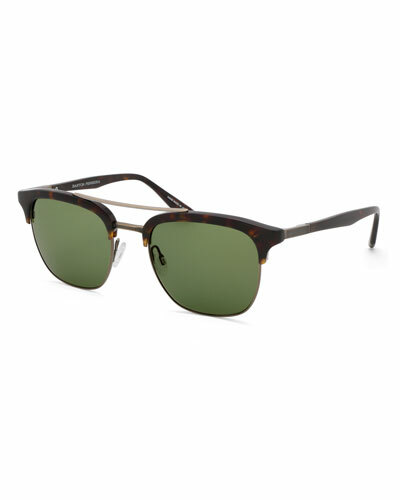 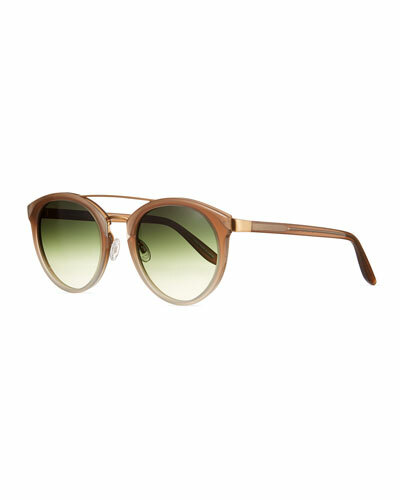 Neiman Marcus offers an excellent selection of the Barton Perreira eyewear collection, including Barton Perreira aviators and more, in a wide array of colors and styles.